Certified Water Treatment installation, maintenance and emergency repair services at affordable rates. We’ll be happy to come visit and supply you with a free quote and consultation. 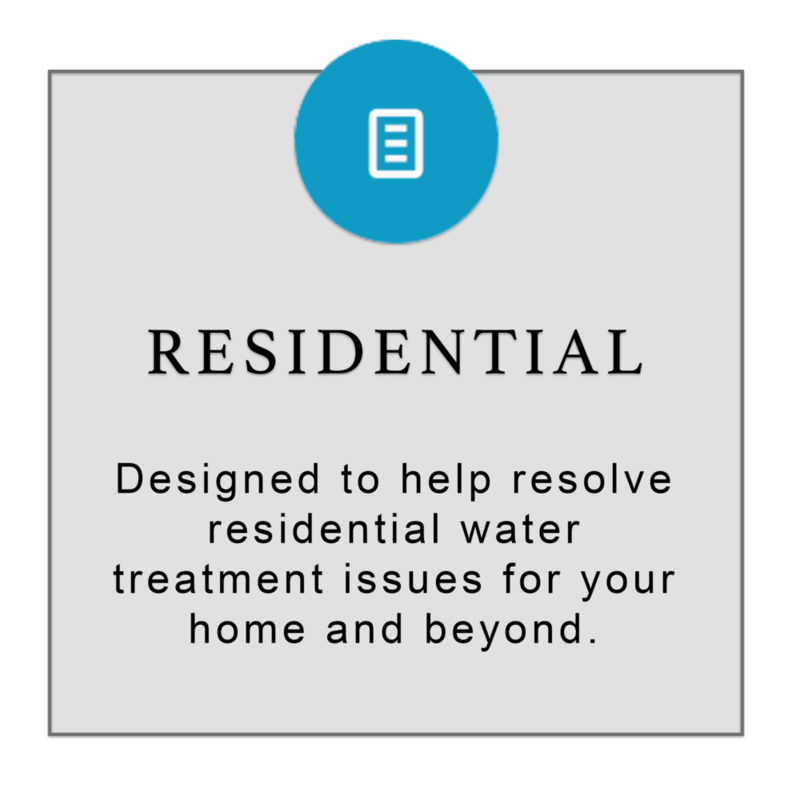 Our home and office water treatment systems are perfect for your needs and your budget. We are proud to announce that we have since serviced more than 30,000 happy customers with our water treatment systems and services. We are also an authorized dealer of Kinetico products, meaning we are able to provide top-of-the-line water treatment systems and filters from an international leader in Pure Water Technologies. Get the cleanest water on tap, it’s never been easier! 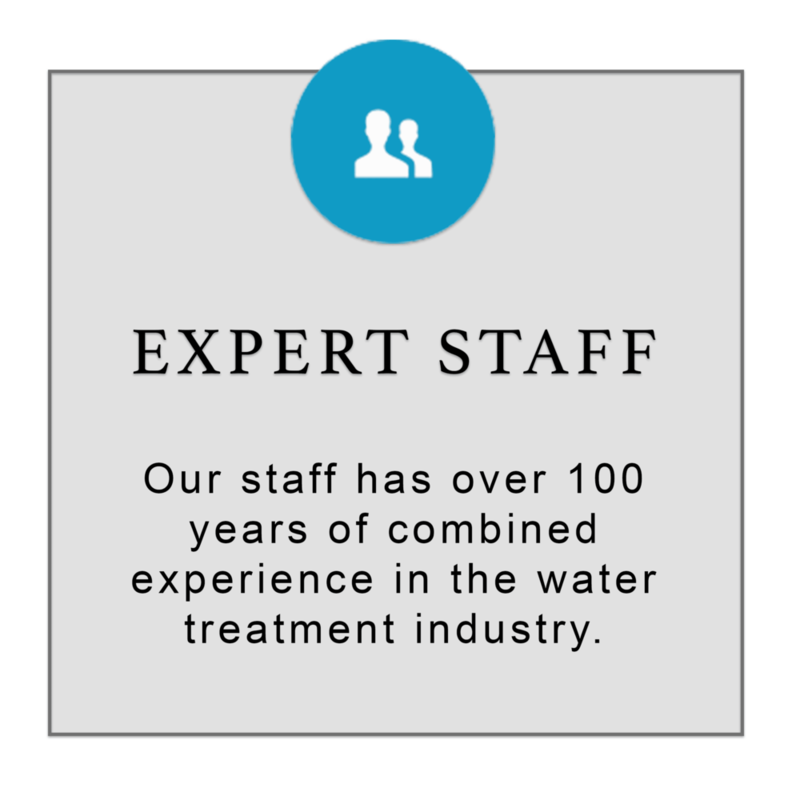 Currently, we are one of the largest and most respected water treatment companies in Northwestern Ohio. We’ve accomplished this through our many years of experience, which have resulted in the highly-professional, well-trained staff that we have today. What’s in our water supply? Subscribe to find out.